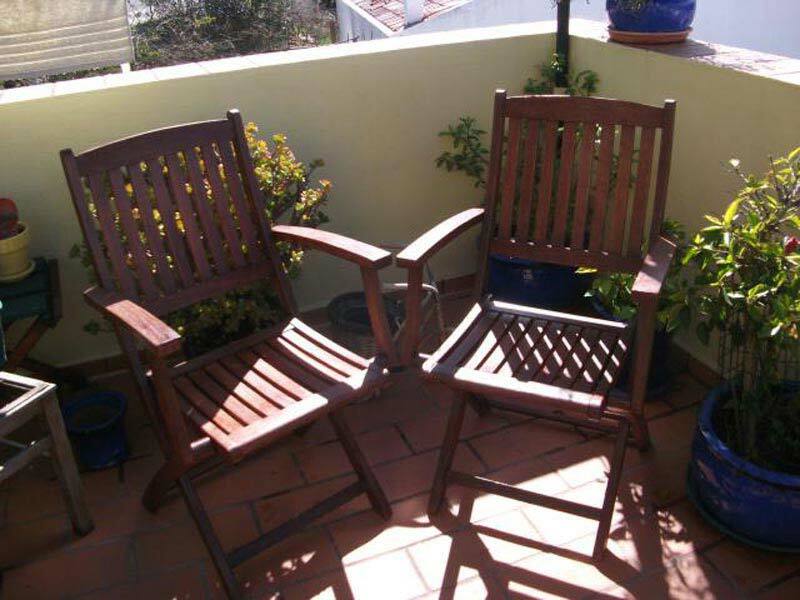 Spring is coming, believe it or not, and a great way to take in nature’s beauty is with an elegant wooden garden chair. 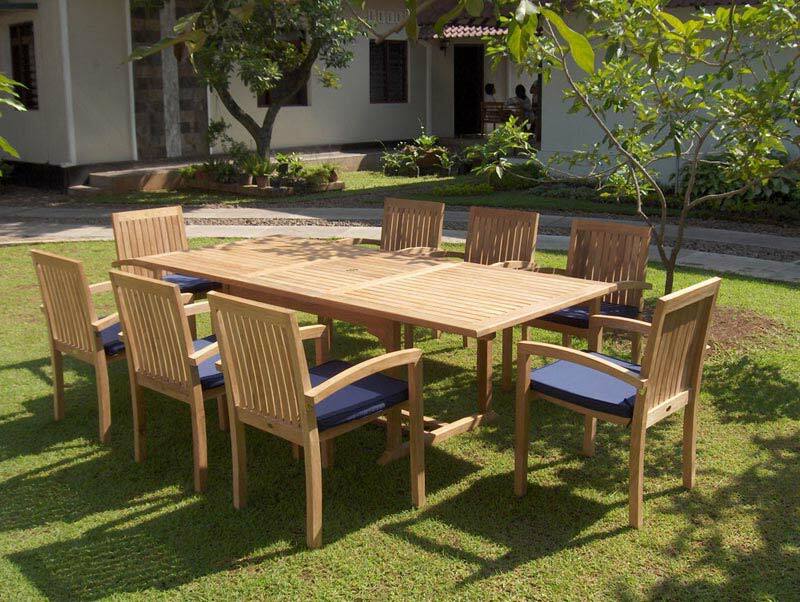 Simply crafted and easily planned a wooden garden chairs brighten any backyard and serves a variety of purposes. With any project, make sure the plans are set before conquering. 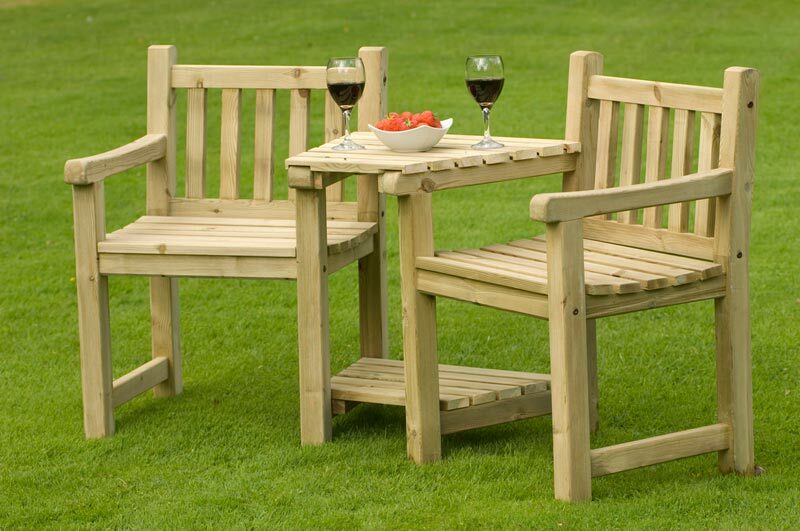 Many wooden garden chair plans can be found online for you to check them. All that is needed to make it is the right cut lumber, a drill with the appropriate bits, and screws to hold the chair in place. The easiest types of lumber to work with are softwoods: cedar, fir and pine. Cedar is known as an aromatic wood, meaning it’s able to withstand the elements such as moisture and smells pleasant. The price for cedar is moderate and is easily found in many lumber yards and home centers. Fir is not as strong as cedar, but it is inexpensive. If the funds are tight, fir is the way to go as it also of strong quality and manageable to work with. Pine has a lot of types, but all are very soft, making it easy to cut and carve. 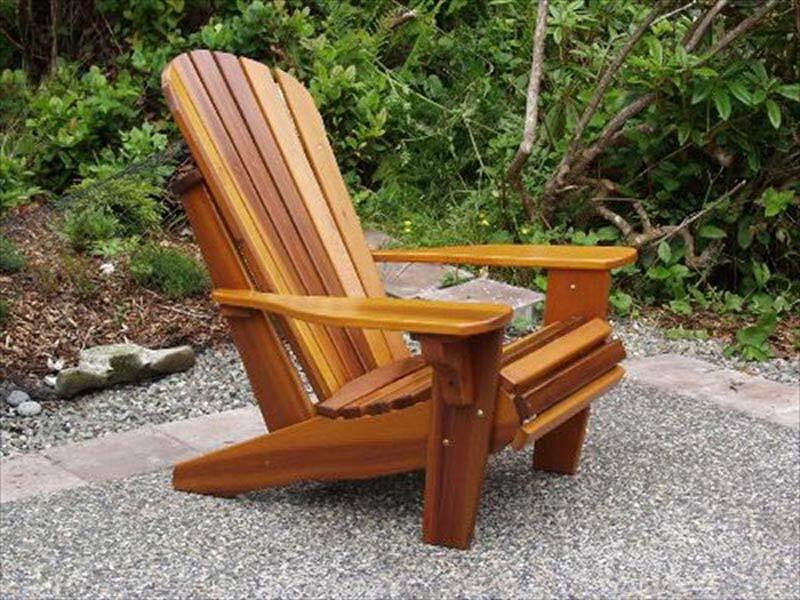 If you want your wooden garden chair to have a vintage look with little effort and is more for decoration, a chair built from pallets would be best. Pallets are available at any lumber yard. Once the plans that you have found online are printed out, and the type of lumber you want to use is picked, it’s time to assemble the chair. There are many varieties of plans available online, varying in difficulty. 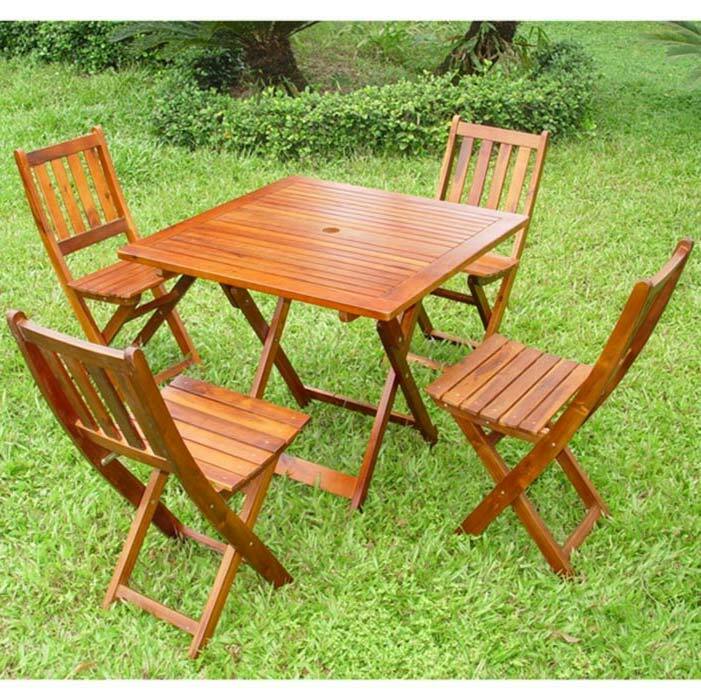 It may talk a little tender loving care to put together the chair, but the results with fill your soul with springtime your wooden masterpiece sits beautifully in your backyard or garden.